Want to be a Book Angel for the Sunday School library? There are 3 categories of $5, $10 and $15. 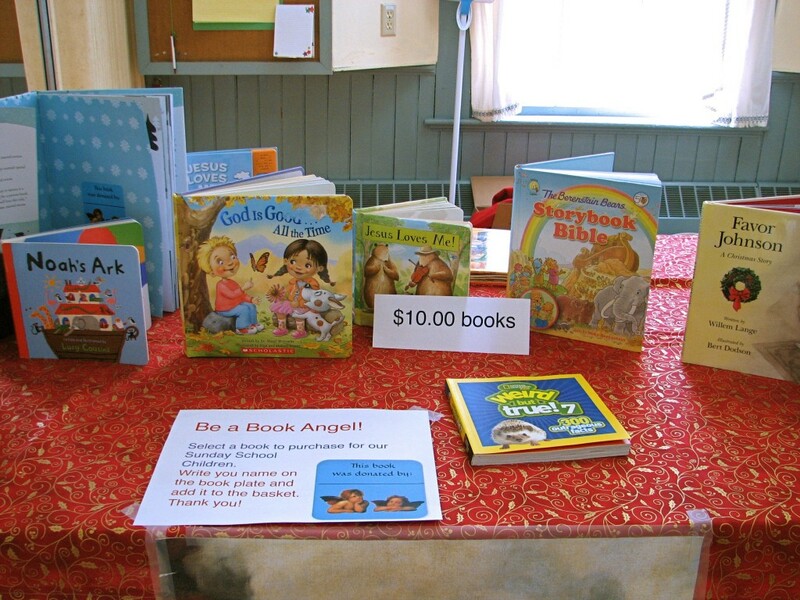 Pick a book you’d like to sponsor and you will be that book’s Book Angel! A huge THANK YOU to all the folks who participated in the Book Angels project on Valentine’s Day. Together we provided more than 20 new books to begin a children’s Sunday School library. 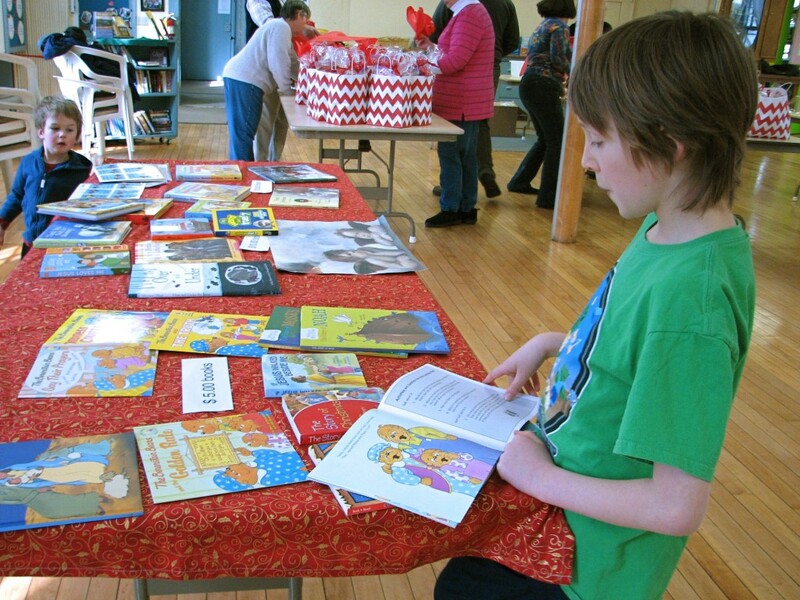 More books will be available for purchase at the Christian Education’s Winter Warmer Dinner on February 20th.